If you are looking for charm, this is it ! Owners have taken great care of this home and it shows ! Some replacement windows, Original hardwood floors. 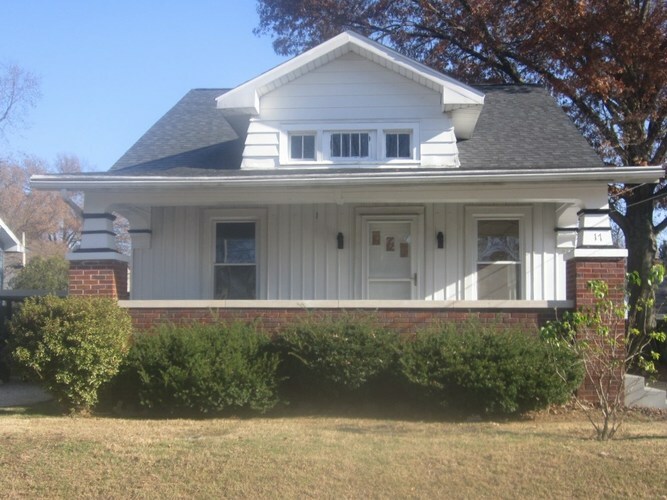 This Well-Built home has been in the same family since it was built. Full unfinished basement with shower. Separate work room. Nice hardwood floors. Living Room includes Dining Area. Kitchen has offset for table and chairs. Stove, refrigerator included. Seller is also included washer and dryer in basement. Seller states basement is dry but does not warrant it. Newer Roof. Directions:From Boeke Ave and Division St, turn West on Division St 4 blocks to Right on Kelsey. Home is second home on the right.